Dome Chest/torso, Profile Design's proprietary patterning and collar, YKK reverse zipper for quick transitions. 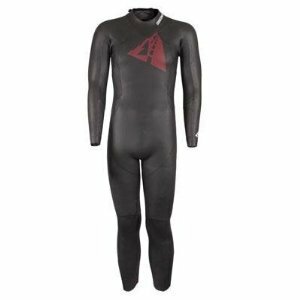 Yamamoto neoprene is the premium material for swim, surf, and dive wetsuits. The company's patented limestone-based formula is lightweight and durable, with uniformly sized nitrogen filled cells for superior buoyancy and flexibility. If you have any questions about this product by Profile Designs, contact us by completing and submitting the form below. If you are looking for a specif part number, please include it with your message.